Posted on 4, December 2018 by EuropaWire PR Editors | This entry was posted in Business, Internet & Online, Management, Technology, United Kingdom and tagged cloud hosting, hosting #cloud #AI #data_centre #revenue #IPO #EBITDA, Lawrence Jones, UKFast. Bookmark the permalink. 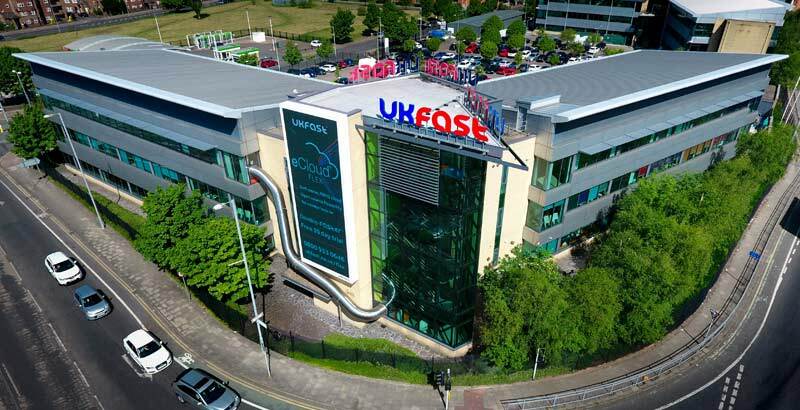 MANCHESTER, 04-Dec-2018 — /EuropaWire/ — Impressive growth continues at one of the UK’s most innovative technology businesses, as cloud hosting firm UKFast reveals that it is on track to deliver more than £53m revenue in 2018.